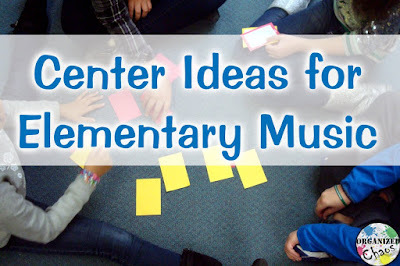 Just a few short years ago, centers were a totally foreign concept to me. 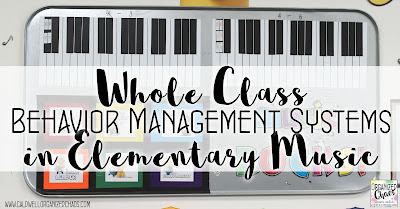 Now I absolutely love them and use them with almost every grade I teach! 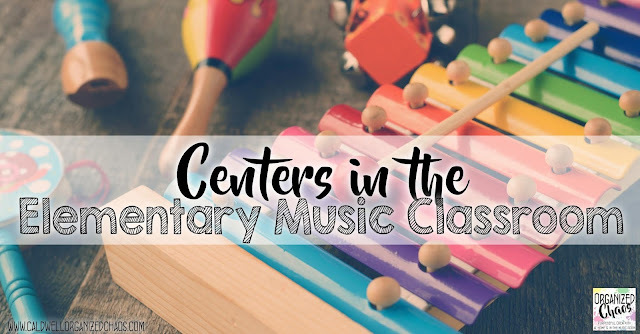 With limited class time, so much material to cover, and back-to-back classes of all different grade levels, it can be hard to make centers work in the elementary music classroom. 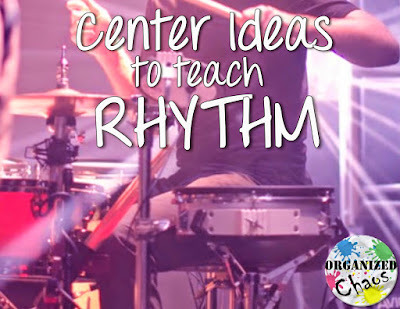 Today I want to share some of my top suggestions for making them work for you! Have you used centers in elementary music before? What are your top tips for making them work? 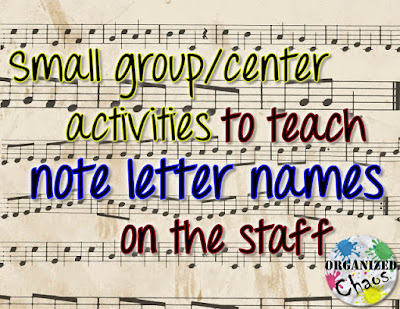 What are some of your favorite center activities? 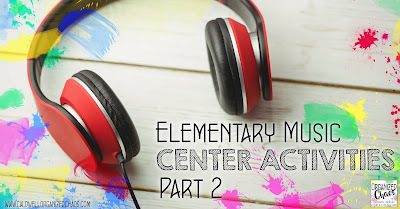 Let's hear them in the comment section! Hi. 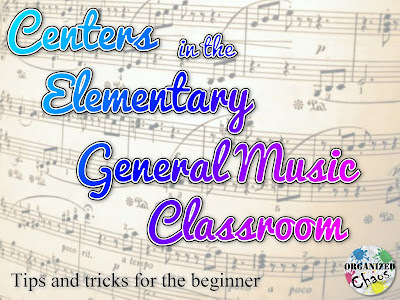 I'm an aspiring teacher and in Philadelphia, music has been eliminated due to funding with the focus on literacy and math only. Can I still create a music center and if not, how can I do it but relate it to math or literacy? Hi! I'm happy to help as much as I can but want to understand your question. 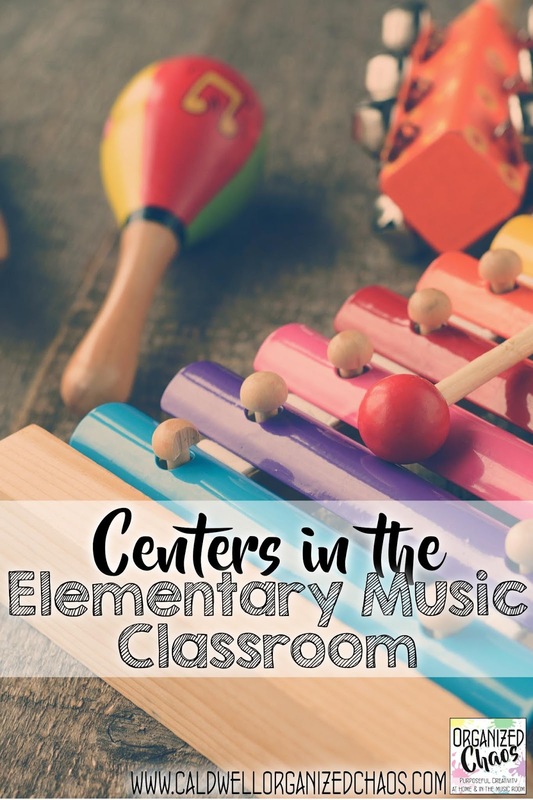 Are you thinking about setting up centers in an elementary homeroom class and having one of the centers be music-related?